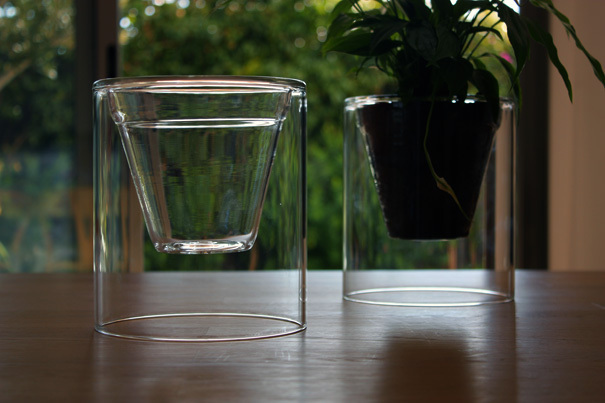 15 Coolest Transparent Products and Designs - Part 3. 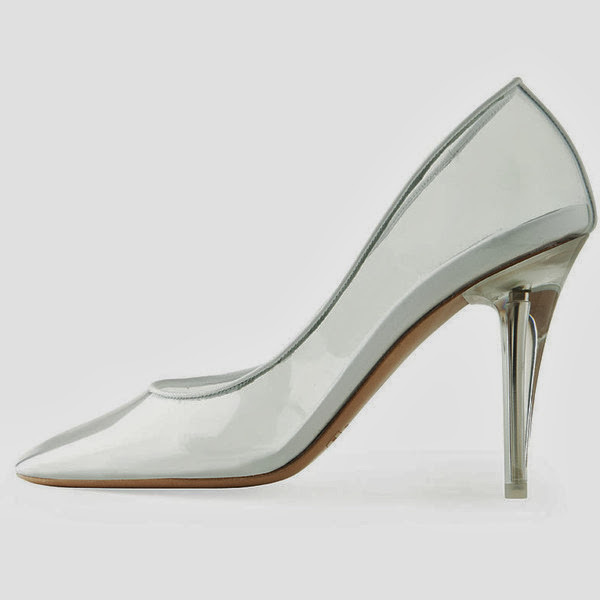 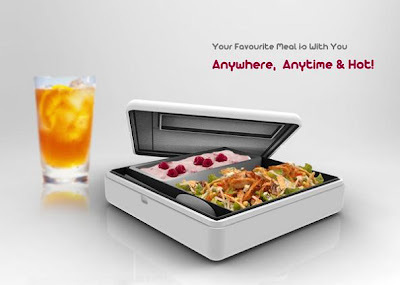 Collection of 'Coolest Transparent Products and Designs' from all over the world. 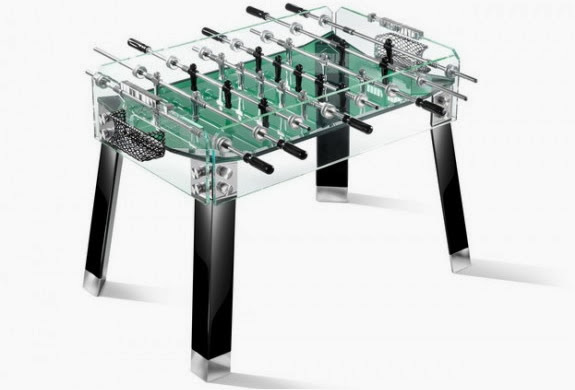 Teckell Football Table: The Teckell´s playing field is characterized by its transparency. Transparent Skateboard: Cool glass skateboard by D Carbone. 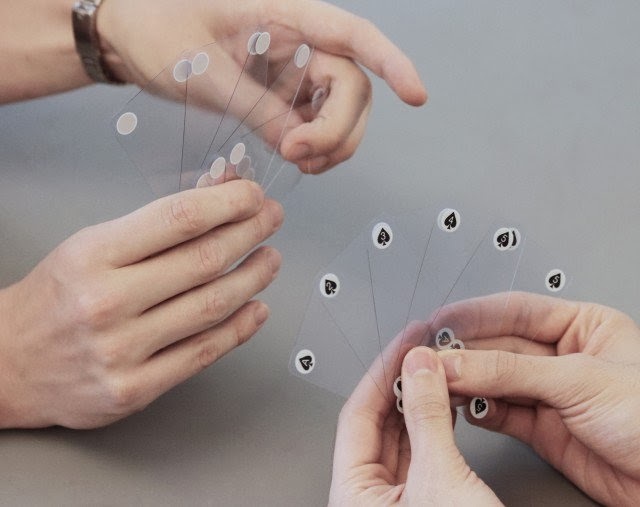 Transparent Cards: The minimalist design does away with classic illustrations for simple dots. 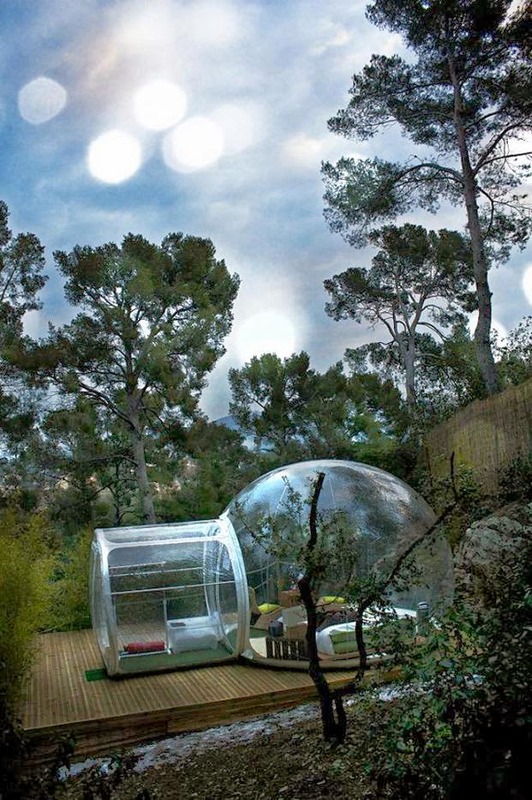 Transparent Tent: Designed by French designer Pierre Stephane Dumas, this transparent bubbles can be placed everywhere and provides a 360 degree view of the surrounding. 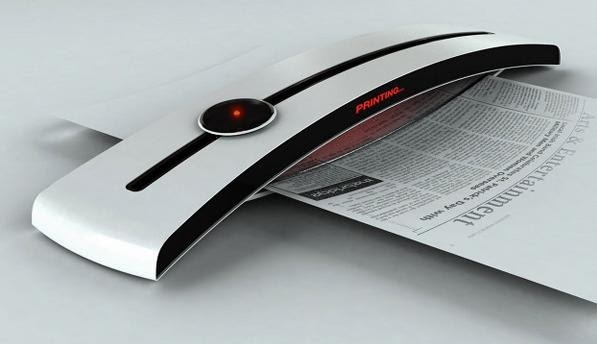 Transparent Punchmachine: It features a red ring that guides you and lets you make holes in the paper exactly where you see. 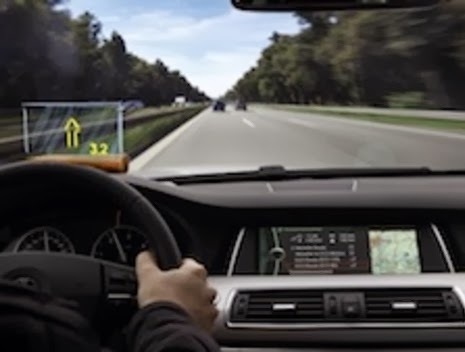 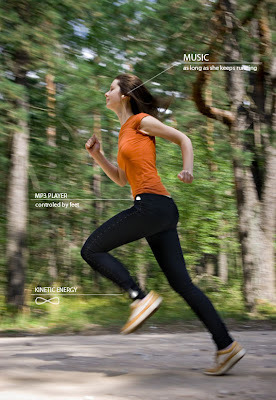 Transparent GPS: This concept GPS keeps your eyes in front of the road while watching directions. 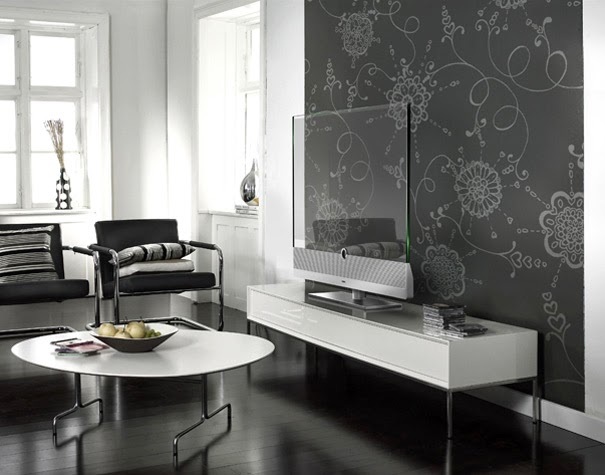 Transparent TV: This magnificent TV is a clear, frameless glass surface that blends into the home décor when not in use. 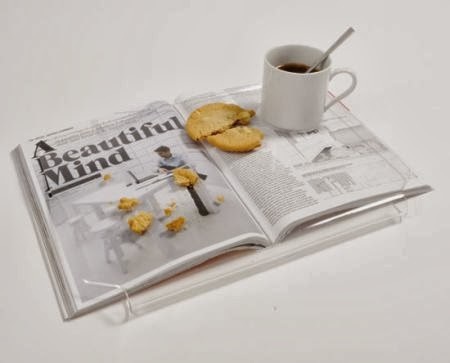 Transparent Shield for Books: This Transparent Shield for Books is for those who eat while reading; it keeps your books clean and neat. AOK Insurance Calendar: To advertise AOK Health Insurance as a healthy Health Insurance provider, this creative calendar was created. The month begins with 31 apples in a specialized tube, everyday you remove one apple from the tube and eat it, thus giving a boost to your health. 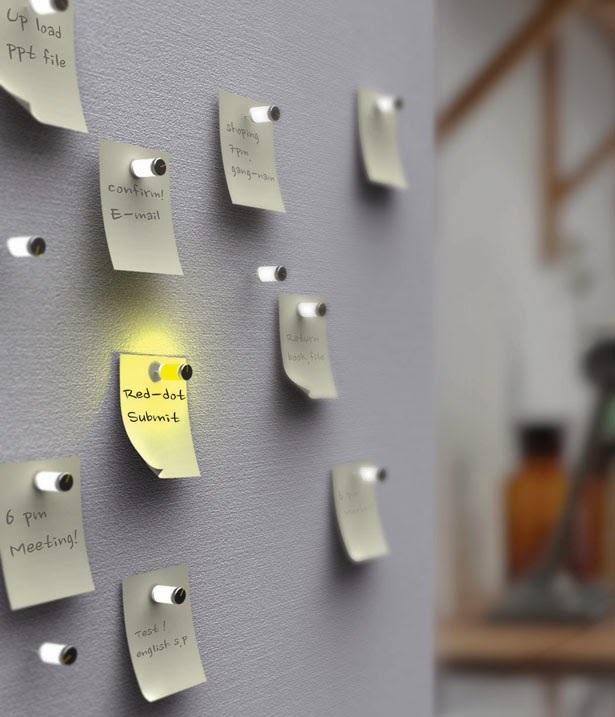 The rest of the apples in the tube will move up and display today's day on a calendar fastened behind the apples. Clear Glass Planter: The clear glass container shows subsoil growth. 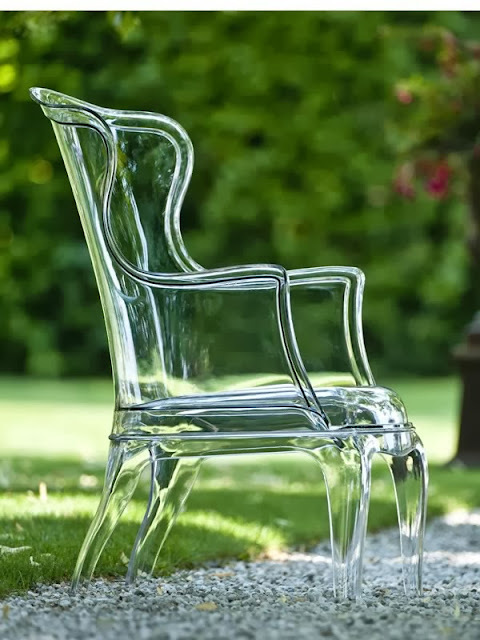 Glass Bed: Creative bed designed by Santambrogio Milano. 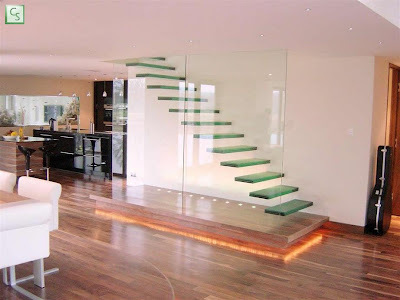 Glass Staircase: Glass cantilever staircase with full height independent glass panel balustrade and wall fixed handrail. 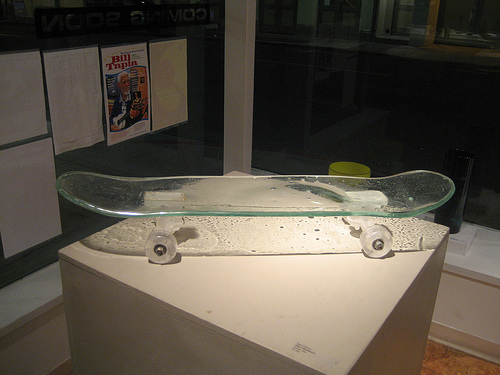 Transparent Nissan 370Z: This transparent Nissan 370Z was made using over 3 tons of Perspex for an advertisement. 15 Creative Honeycomb Inspired Designs and Products. 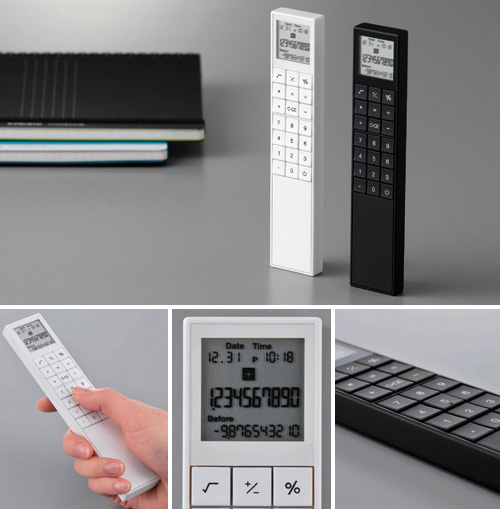 Collection of 'Clever and Smart Office Supplies' for your office to make things more interesting. 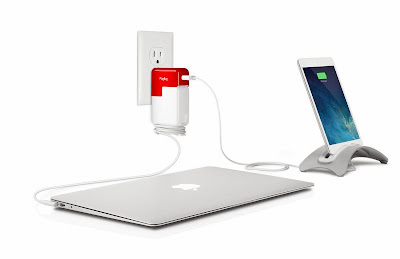 Plugbug: This clever 2.1-Amp USB wall recharger piggybacks onto your MacBook Power Adapter and creates a dual recharger for MacBook and iPad or iPhone. This recharges your MacBook and iPad or iPhone at the same time using one wall outlet. 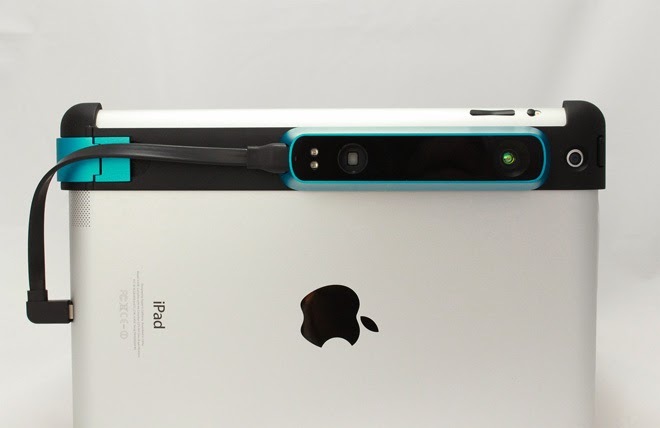 Structuresensor: The Structuresensor turns you iPad into a mobile 3D scanner. 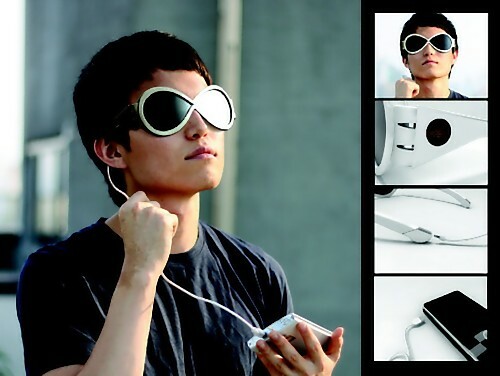 USB Eye Warmer: Watching the notebook screen all the time can be tiring, at those times a nice warm towel over your face can be relaxing. 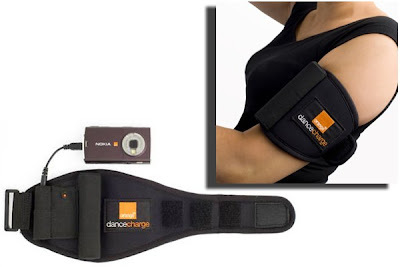 This is where the Thanko Eye Warmer comes into picture, just plug it into your USB port of your notebook and relax. 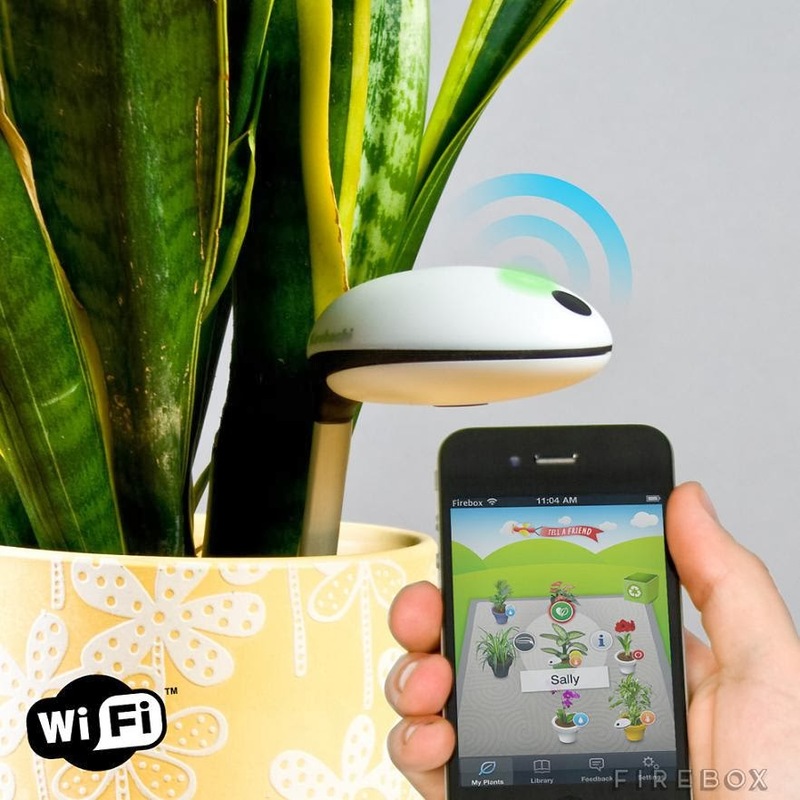 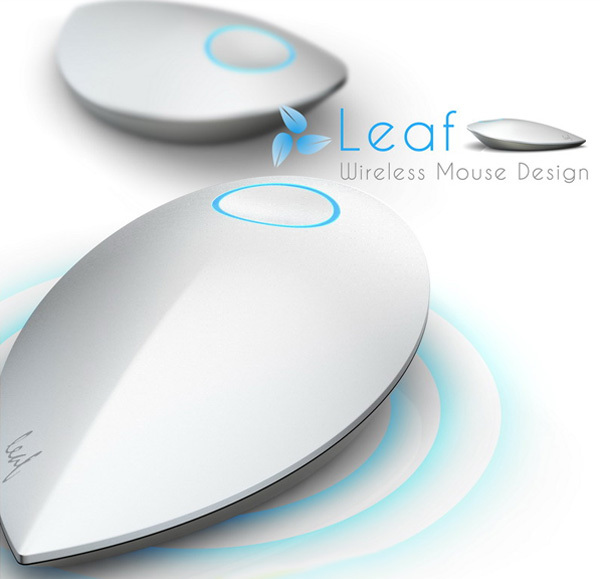 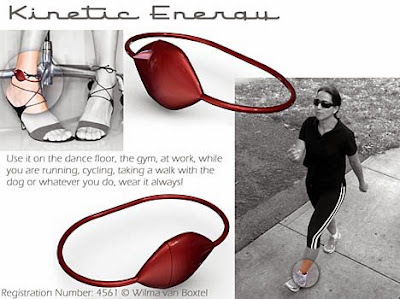 Leaf Wireless Computer Mouse: This concept mouse is powered by kinetic energy. 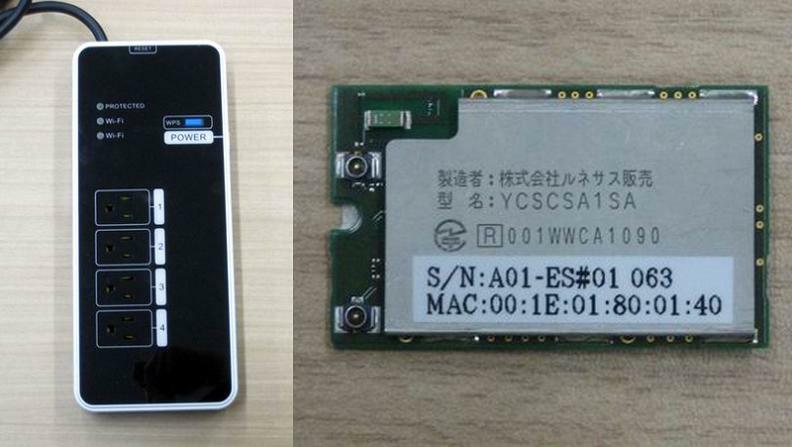 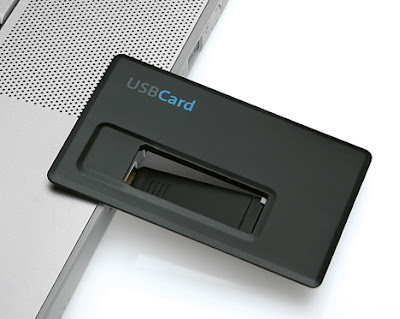 Credit Card Size USB Card: It's a 2-mm USB card that comes in credit-card format, and is especially designed for business people; the flat device can be comfortably placed in a wallet. 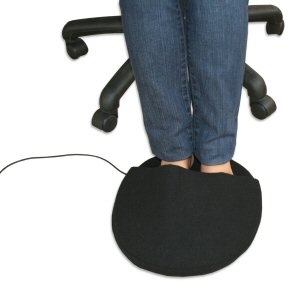 USB Foot Warmer: Keep your feet warm while sitting at your desk. Forget Me Notes Sticky Notes: It features 200 individual sticky-note petals on each holder card. Talk Bulletin Board: A bulletin board shaped like a speech bubble designed by Carolina Kim. 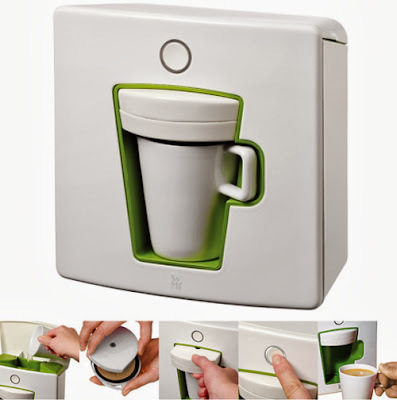 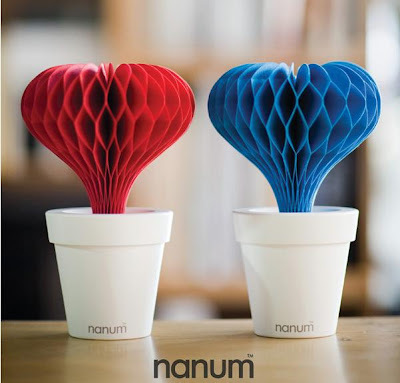 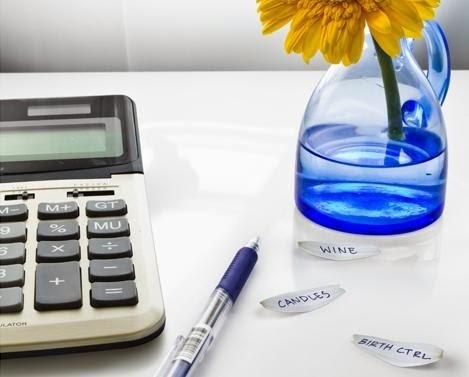 Don't miss to check out "Clever and Smart Office Supplies - Part: 1| 2| 3| 4| 5| 6| 7| 8| 9." 15 Modern Dish Drainers and Cool Dish Racks - Part 2. 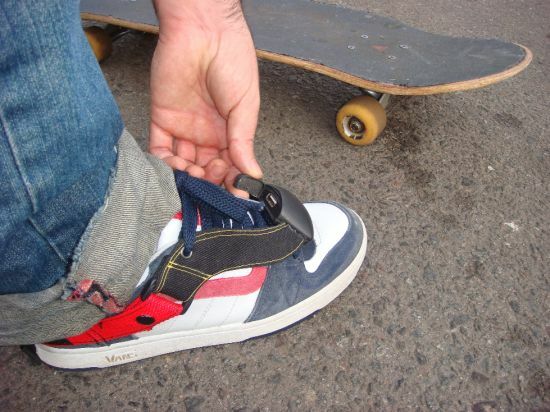 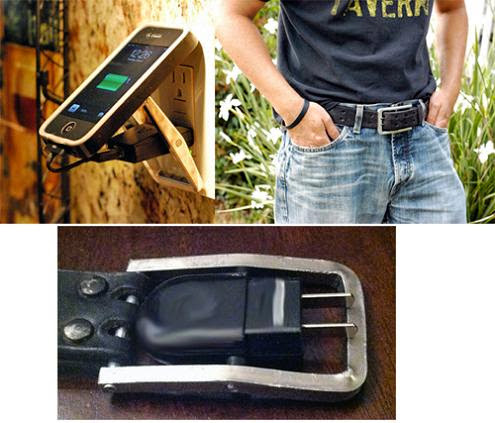 15 Most Creative Key Holders and Cool Keyrack Designs. 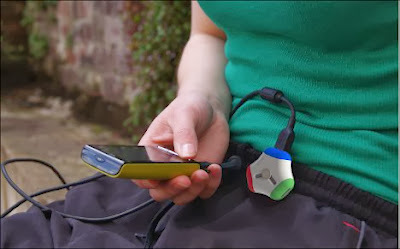 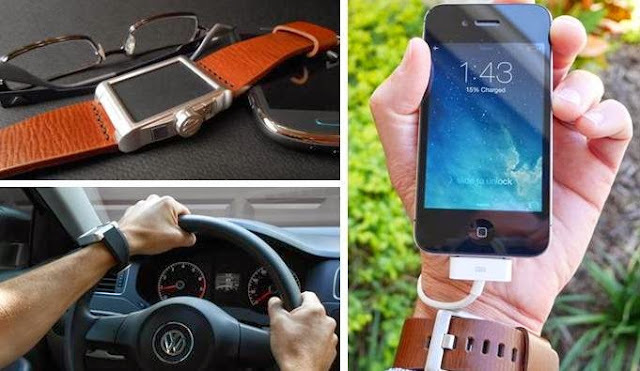 15 Awesome and Coolest Gadgets for Tech Savvy - Part 2. 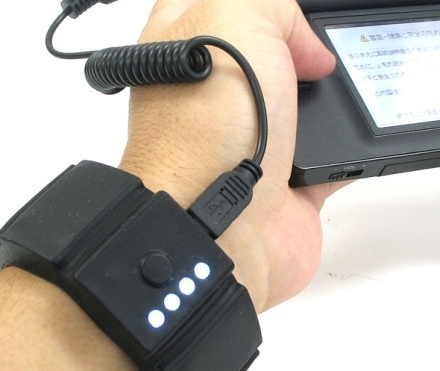 Collection of 'Awesome and Coolest Gadgets for Tech Savvy' from all over the world. 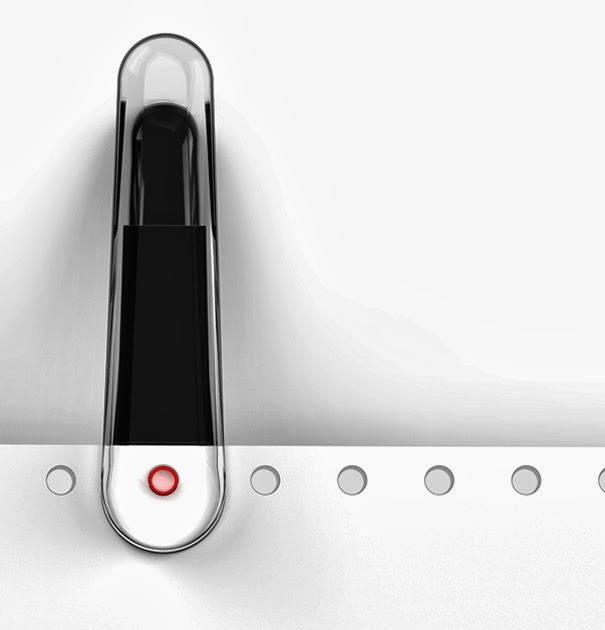 2 - Storage USB Memory Stick: This dual side USB drive comes with color partitions. 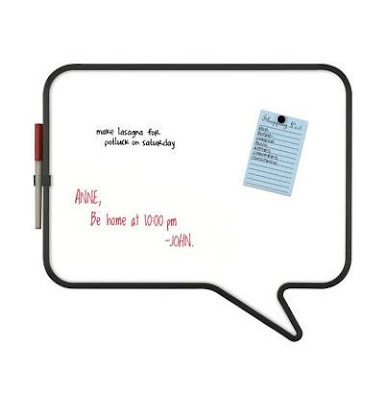 One side can be used for personal stuff while the other for work. 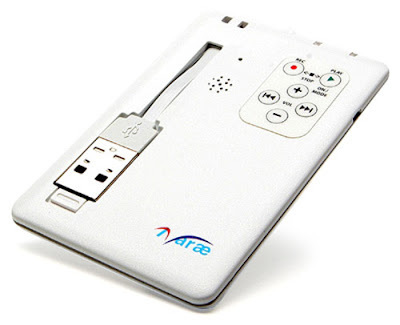 Digital Voice Recorder: It's a credit card sized digital voice recorder that comes with 1GB of built-in storage, a USB connector, and can also be used as an MP3 player and USB drive. 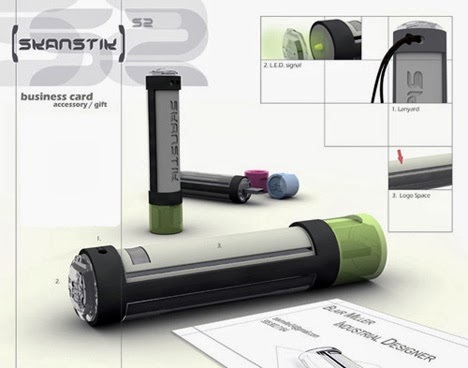 Skanstik: This pocket scanner by Blair Miller is best suited for traveling business people, it reads the information and stores it on it's internal memory. 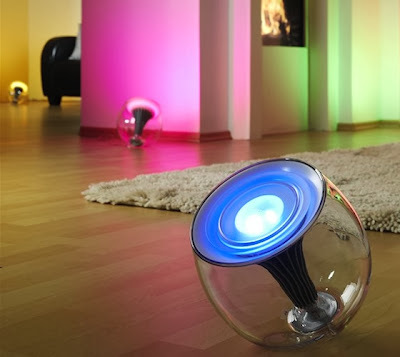 LivingColors Translucent Changing Lamp: Touch the color ring and LivingColors lights up your room in any shade you choose; or just adjust it to automatic color changing mode and enjoy. 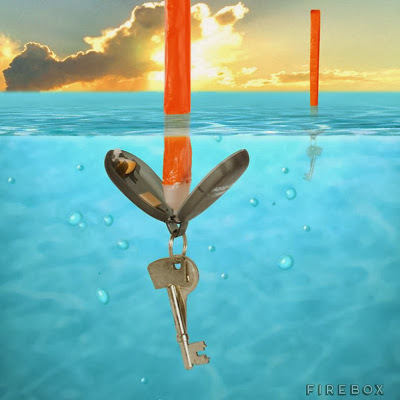 Key Buoy: What if you drop your keys in the water? The ingenious Key Buoy can be of great use. 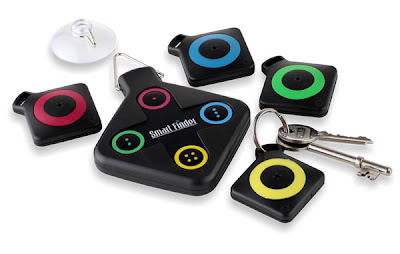 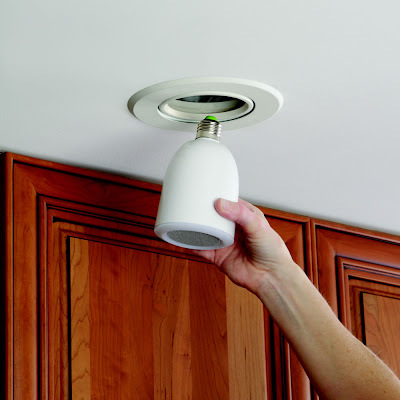 This little gizmo can manage weighing up to 120g; the second the Key Buoy is surrounded by water it opens up, releasing an air tube that inflates automatically. 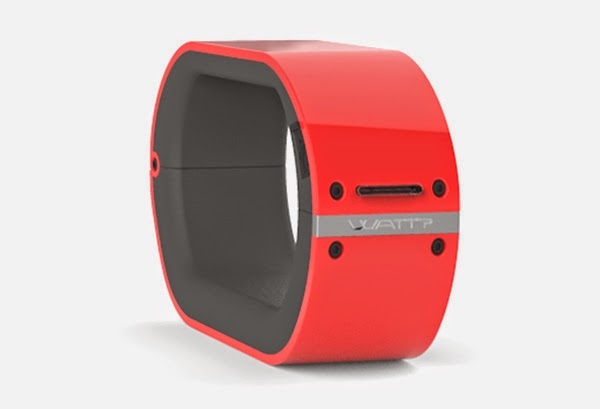 Within 30 seconds it will rise to the surface with the 47cm air tube out of the water, allowing you to see, reach out and retrieve your keys. 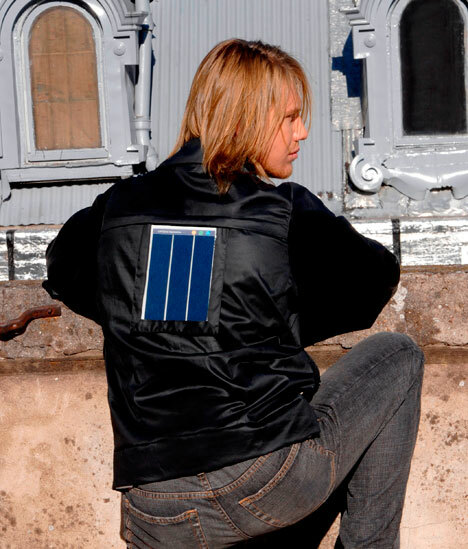 Best suited for boaters or those who work or play on water. 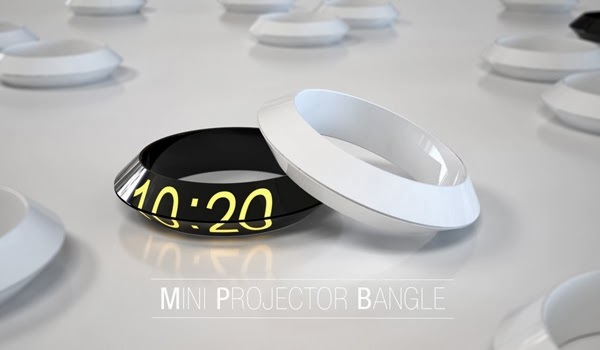 Mini Projector Bangle: This unique concept by Prospective Design Studio features a powerful high definition projector and USB data storage, that allows it to project presentations directly on to any surface. 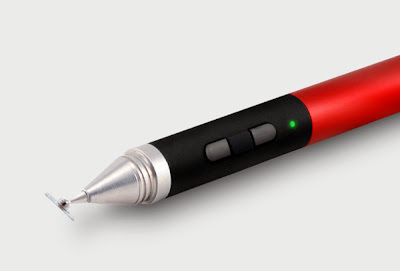 Ring-Shaver: It's small, cylindrical-shaped shaver that slips over the finger. 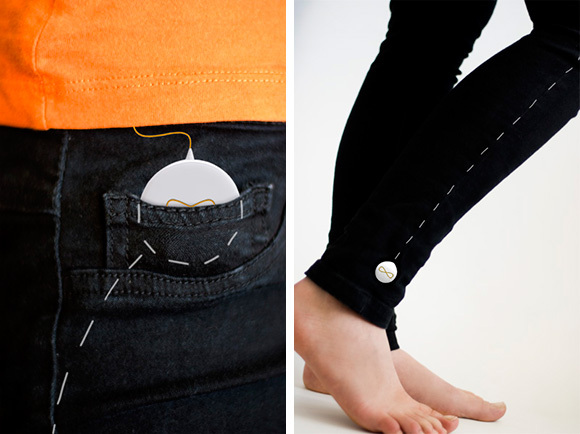 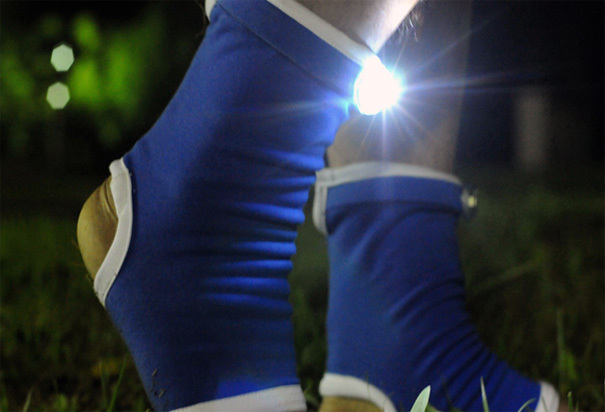 Light Socks: Designed by Boyoung Joo Park, these make walking in the night more easy by lighting around you, using the power that generates from your walking. 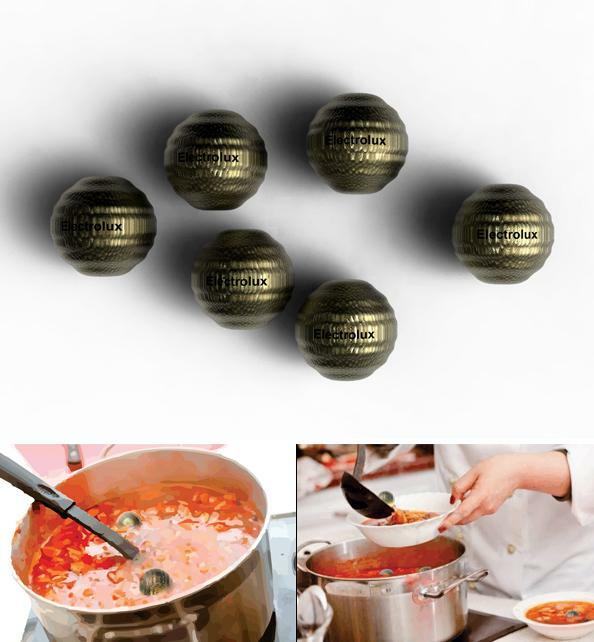 Throbber: Throbber cooking concept uses super-compact, induction heating balls; the conduction from the aluminum surface transfers the heat to food from the balls. 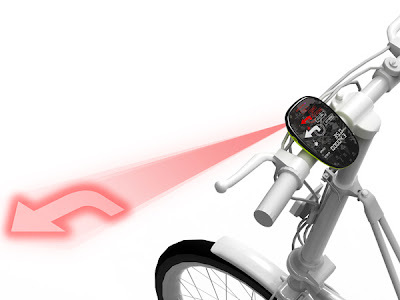 Open Sight: Open Sight is a GPS navigational device for bicycles that projects powerful directional light arrows, these are visible even during the day. 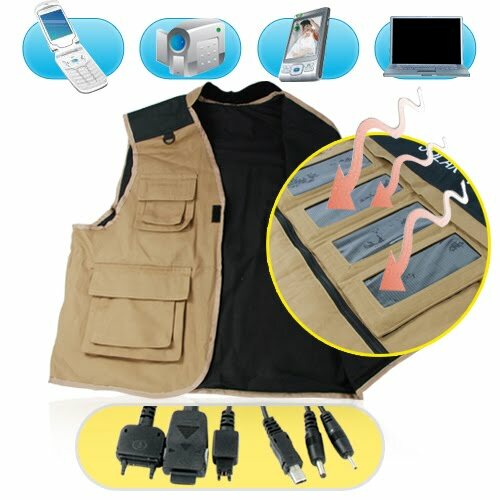 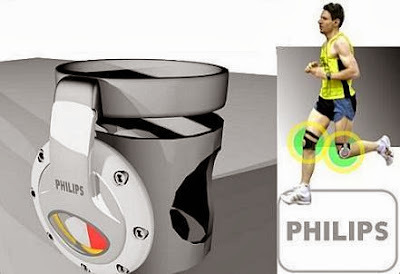 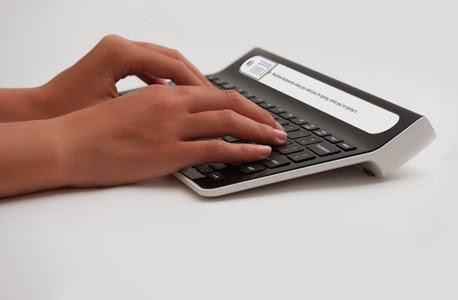 Don't miss to check out "Awesome and Coolest Gadgets for Tech Savvy - Part: 1| 2." 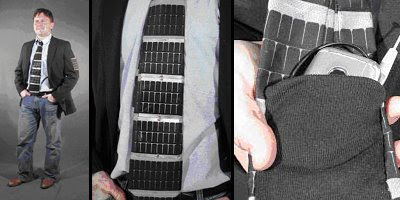 Creative and Cool Ways to Reuse Old Circuit Boards.